Surgical Strikes 2.0 LIVE Updates: Pakistan has once again refuted claims that Indian Air Force jets struck terror camps in Balakot on Tuesday morning, claiming that the warplanes were forced to retreat once they crossed LoC. DG ISPR, the media wing of Pakistan’s military, Major General Asif Ghafoor, also warned India of an escalated response. “It is your turn now. Get ready to be surprised,” he said. In a veiled threat, he said that Prime Minister Imran Khan has called a meeting of National Command Authority, which overseas the nation’s nuclear weapons programme. He added “please understand what NCA means". He also denied that IAF jets were present inside the Pakistani airspace for 21 minutes during the operation today. “Almighty Allah is all powerful. Let India come and stay in Pakistani airspace for 21 minutes. We will see what will happen next,” Maj General Asif Ghafoor said in a news conference. Pakistan Prime Minister Imran Khan also directed the nation’s armed forces and people to remain prepared “for all eventualities” after holding an emergency meeting of the National Security Council. According to Former Indian Air force top guns, what India did was a necessary act to counter terrorism. However, if Pakistan retaliates, it would be an act of war, they said. RSS Chief Mohan Bhagwat on India's air strikes inside Pakistan early Tuesday. Four jawans injured in Akhnoor ceasefire violation by Pakistan. Pakistan also violated ceasefire in Krishna Ghati sector at 5:30 pm today. Ceasefire violation by Pakistan in Nowshera sector and Akhnoor sector. Another ceasefire violation by Pakistan took place in Balakote sector of Poonch. The Pakistani army is using mortar shelling and heavy firing on Indian posts. The Indian army is also retaliating. Another ceasefire violation by Pakistan in Mendhar sector of Poonch has been reported. In total, Pakistan has violated ceasefire in five places. I was in the meeting in Delhi today where senior ministers briefed representatives of various political parties about today’s air strikes. External Affairs Minister Sushma Swaraj spoke to Foreign Ministers of China, Singapore, Bangladesh, and Afghanistan today. In the all party meeting today Swaraj informed the leaders that she spoke to US Secretary of State Michael Pompeo over the Indian air strikes on JeM terror camps in Balakot. NSA, IAF monitored operations from Air Headquarters. Schools remain closed in Rajouri | Due to prevailing situation on line of control all government and private schools located in 0-5 km range from LoC in Rajouri district shall remain closed. Exams of fifth, sixth and seventh classes scheduled for tomorrow (February 27) is also cancelled. Fresh date will be notified. Oppn drops Common Minimum Programme as agenda, air strikes to be discussed | The opposition parties have decided to drop the formulation of the Common Minimum Programme as the agenda for their meeting on Wednesday and will now discuss the strikes against the terror camps in Pakistan instead, sources said. Senior leaders in the opposition confirmed that in a discussion with the Congress, the CPI(M) and the CPI said that they will only be part of the meeting if Common Minimum Programme is off the table. With the change in agenda, sources said Left parties are now on board. Opposition leaders who are set to attend meeting are Andhra Pradesh Chief Minister Chandrababu Naidu, NCP chief Sharad Pawar, CPI(M) General Secretary Sitaram Yechury, Delhi Chief Minister Arvind Kejriwal and West Bengal Chief Minister Mamata Banerjee, among others. India, for the first time, has broken a self-imposed psychological barrier of not resorting to first aerial attack. Acting spokesperson of France's Ministry of Europe and Foreign Affairs: France recognises India’s legitimacy to ensure its security against cross-border terrorism and asks Pakistan to put an end to the operations of terrorist groups established on its territory. France, which stands by India in the fight against terrorism in all its forms, is fully engaged in mobilising international community to sanction terrorists responsible for this attack (Pulwama) and freezing their financing networks. France calls on India and Pakistan to exercise restraint to avert any risk of military escalation and preserve strategic stability in region. Resumption of dialogue between Islamabad-New Delhi necessary to initiate peaceful settlement of differences. Minister of Information and Broadcasting Rajyavardhan Singh Rathore says today’s air strikes were a clear message to terrorists. Today's airstrikes are a clear msg to every terrorist: we will get you. Extremely proud of our armed forces & their matchless valour. As news of the IAF air strike in Balakot trickled in early in the morning, both Indian and Pakistani media went into overdrive with varying news reports. Chiefs of 3 armed forces to brief PM on security situation | Chiefs of the three armed forces on Tuesday met Prime Minister Narendra Modi to brief him on the security situation following IAF's air strike targeting a JeM terror camp inside Pakistan. Sources said the chiefs of Army, Navy and Air Force met the prime minister this evening to brief him on the security situation along the border. The meeting comes against the backdrop of Pakistan's threatening retaliation. NIA files chargesheet against 6 ISIS supporters. NIA carried out searches at seven locations in Srinagar on Tuesday in connection with J&K terror funding case. These included premises of separatist leaders Yasin Malik, Shabbir Shah, Mirwaiz Umar Farooq, Mohd Ashraf Khan, Masarat Alam, Zaffar Akbar Bhat and Naseem Geelani. Property papers, financial transactions receipts, bank account details, letter heads of different terrorist organizations and documents relating to recommendations for visa for admn in Pakistan education institutions were found. High tech internet communication set up was also recovered from Mirwaiz Farooq's residence, ANI reported. 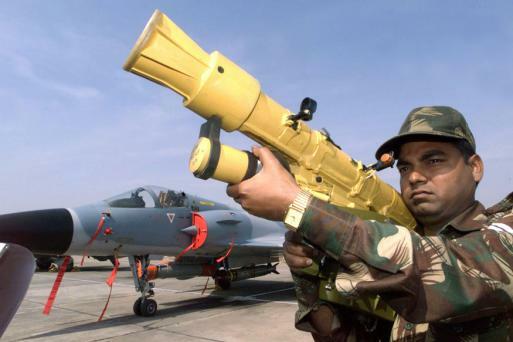 According to government sources, 12 Mirage-2000 fighter jets pounded the camp with 1,000 kg of laser guided-bombs, killing up to 350 terrorists and trainers who were moved there for their protection after the Pulwama terror attack on February 14. PM Modi was up all night monitoring air strike on JeM camp: Sources | Prime Minister Narendra Modi was up all night as he monitored the Indian Air Force operation to destroy a Jaish-e-Mohammed terror camp in Pakistan, relaxing only after all the pilots returned safely home, government sources said on Tuesday. After congratulating all those involved in the operation around 4.30 am, he got busy with his daily routine as he prepared for a full day's schedule, including the meeting of the Cabinet Committee on Security at his residence around 10 am, PTI reported. He then rushed to the Rashtrapati Bhawan, where President Ram Nath Kovind conferred the Gandhi Peace Prize for 2015-2018. The National Command Authority is Pakistan's principal decision making body on nuclear issues. Pakistan has invoked its nuclear capabilities in the past as well when tensions between the two countries escalated. An auto driver offered free rides today in celebration of Indian strikes on JeM camp in Balakot. Despite airstrikes cross LoC Trade continues | The Cross LoC trade between Srinagar and Muzaffarabad continued despite Indian Air Force strikes in Balakot area of Pakistan on Tuesday morning. Officials said that a total of 70 trucks crossed LoC from both sides. They said that 35 trucks crossed over the other side of the Kashmir from Uri. “They carried tomatoes, embroidery and grapes,” the official said. Earlier, India has said that they carried out a pre-dawn strike on a ‘militant camp’ across the Line of Control soon after Pakistan army said that Indian fighter jets were forced to leave after they crossed the LoC in Muzaffarabad sector, according to a report by Freepress Kashmir. 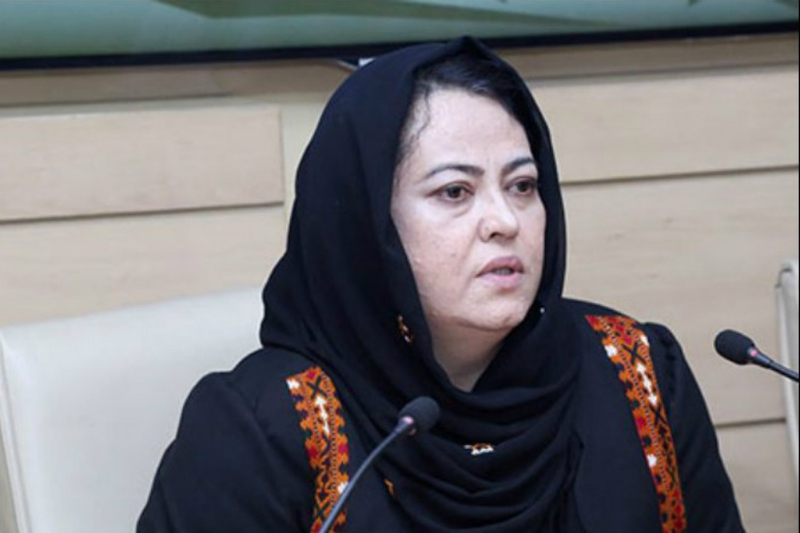 Federal Minister for Human Rights, Dr Shireen Mazari at UN Human Rights Council said the airstrike as gross human rights violation. Perfect time to recall NSA Ajit Doval talk at SASTRA during Feb'2014 clearly capturing today's IAF non-military pre-emptive strike which is a strategic form of defensive offence. Pakistan wants peace and stability in the region but we cannot compromise our integrity. We had informed the international community before India's wishes. Pakistan has taken a very responsible attitude despite the threats from India after the Pulwama incident. 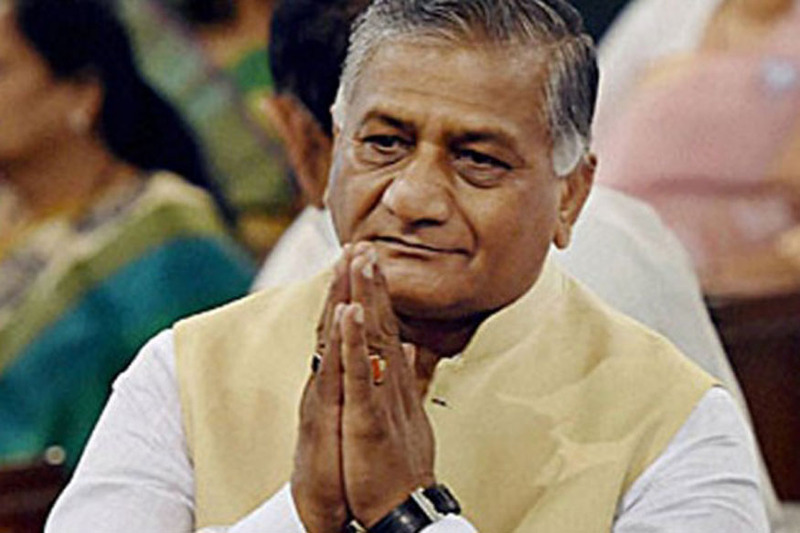 India's aggression can affect common peace talks in Afghanistan. India's aggressive move is highly condemned and we expect that America will play its role in this regard: Makhdoom Shah Mehmood Qureshi. 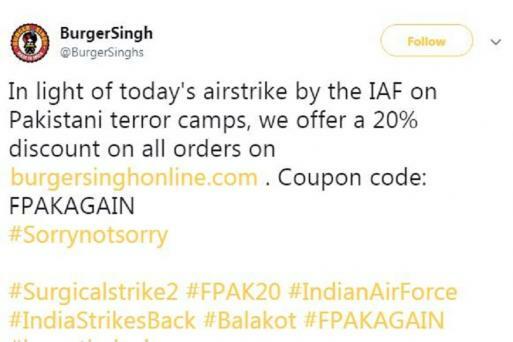 After people started reacting (mostly negatively) to Burger Singh's off-putting opportunism and #sorrynotsorry began trending on desi Twitter, the social media handles of other companies, apparently figuring there's no such thing as bad publicity, jumped on to the brandwagon to flog their own wares. China's ambassador to Pakistan and Pakistan's foreign minister Shah Mahmood Qureshi met in Islamabad and discussed the law and order situation in the region. 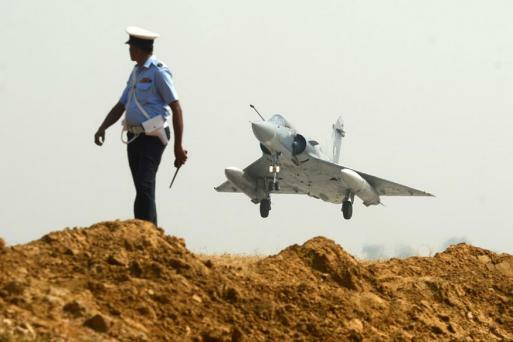 Twelve Indian Air Force Mirage-2000 jets crossed the Line of Control (LoC) early on Tuesday morning and destroyed terror camps of Pakistan-based Jaish-e-Mohammed in Balakot. 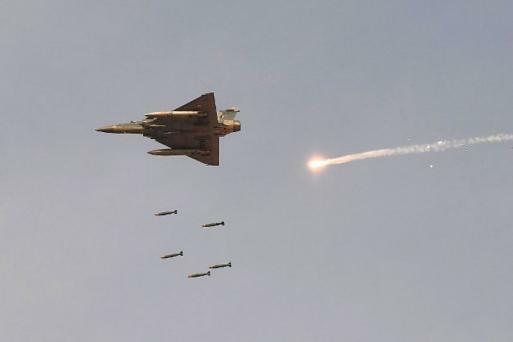 The air strike, which has been dubbed surgical strikes 2.0, comes two weeks after a terror attack on CRPF soldiers in Pulwama, Jammu and Kashmir. Prime Minister Narendra ModI, while addressing a poll rally in Rajasthan, said, “Today I assure the countrymen, India is in safe hands.” He also repeated the BJP’s campaign slogan of 2014 with the message that he won’t let anyone hurt or stop the nation. Foreign secretary Vijay Gokhale confirmed the air strike and said a large number of JeM terrorists, trainers and senior commanders were eliminated at the largest terror training camp in Balakot. The camp was led by Maulana Yusuf Azhar alias Ustad Ghauri, brother-in-law of JeM Chief Masood Azhar. The government said the camp was located on a hilltop, deep in a forest, and far away from any civilian presence. Sources told CNN-News18 that the air force dropped 1,000 kg laser-guided bombs on the terror camp. Prime Minister Narendra Modi chaired a high-level Cabinet Committee on Security meeting in New Delhi along with Union ministers Nirmala Sitharaman and Arun Jaitley on the attack. The attack, which the government said was pre-emptive action in the face of more fidayeen strikes, took place at 3:30 am. India had put all IAF bases in the western sector on maximum alert after the Pulwama attack in which 40 CRPF personnel were killed. 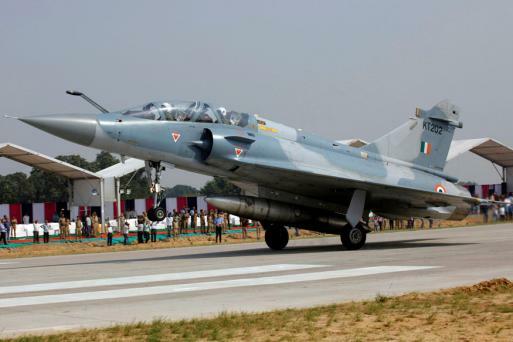 Pakistan’s NSC, however, "strongly rejected Indian claim of targeting an alleged terrorist camp near Balakot as well as the claim of heavy casualties" and claimed that Pakistan’s jets had intercepted the IAF planes and forced them to withdraw without causing any damage. They claimed that payload dropped by Indian fighter jets was not 1,000kg laser-guided bombs and instead fuel tanks to escape faster. "Once again Indian government has resorted to a self-serving, reckless and fictitious claim," the statement said. "This action has been done for domestic consumption being in election environment, putting regional peace and stability at grave risk." "The claimed area of strike is open for the world to see the facts on ground. For this domestic and international media is being taken to the impact site. Forum concluded that India has committed uncalled for aggression to which Pakistan shall respond at the time and place of its choosing," the statement said.